If you are like most gardeners, you’re always looking for easier and cheaper ways to do things. 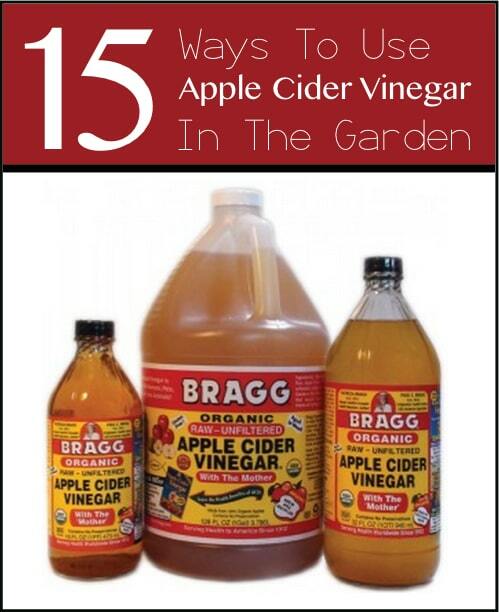 Apple cider vinegar has tons of uses in your garden and here we list just a few. For example, you can remove rust from old garden tools but also use it to eliminate unwanted bugs and slugs.